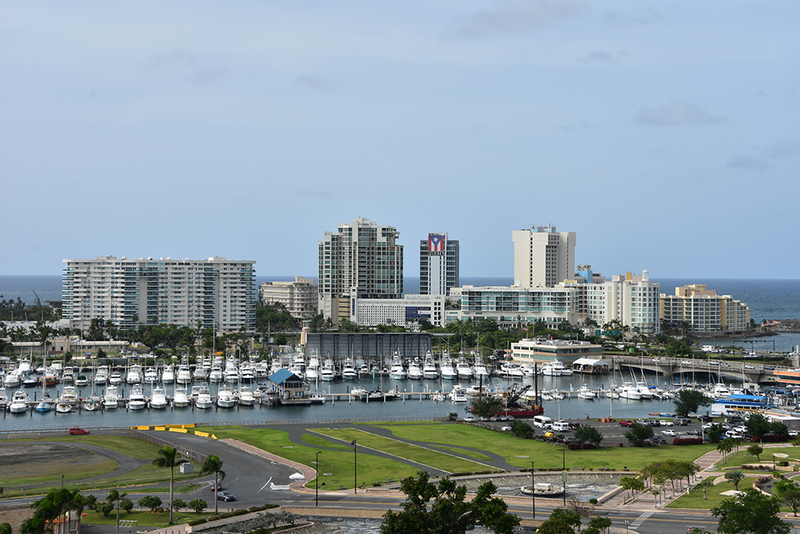 2020 April 20 - 24 Puerto Rico. 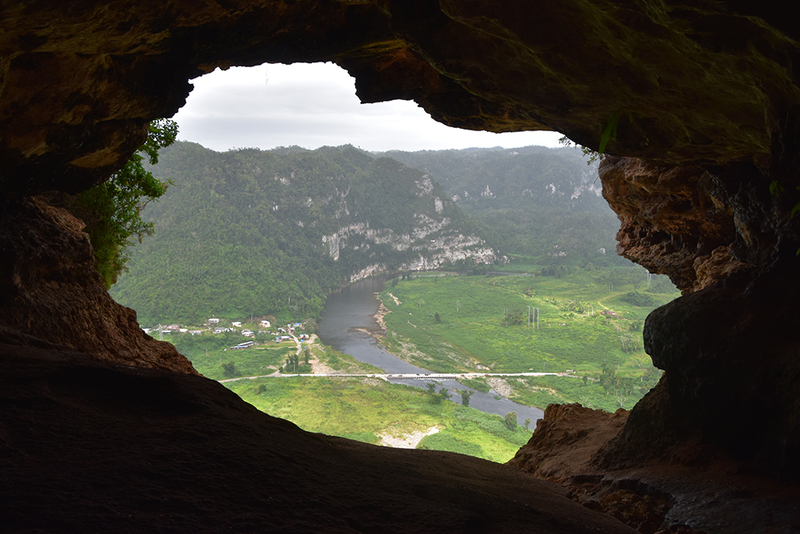 The conference is managed by the National Cave and Karst Research Institute, which will organise this exceptional 2020 meeting in Puerto Rico, one of the premier karst regions of the world. 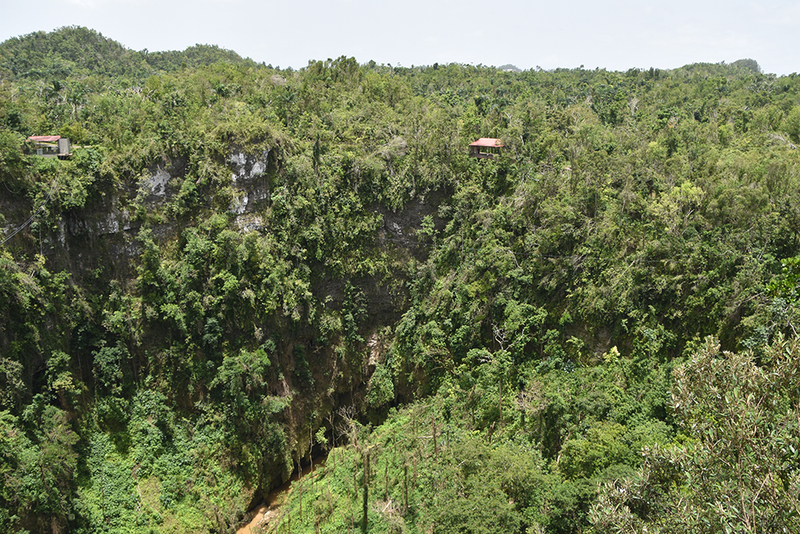 Conference topics include: Karst Development & Mapping, Pro-Active and Remedial Engineering in Karst Terrain, Karst Water Resource Management and more. Optional Short Courses will be offered on April 21, 2020, and Field Trips on April 20 and 24, 2020.